The awards reflect the breadth of work in the physics community - spanning academia, industry, education and outreach. This year, three of the 22 prizes were won by UCL researchers. In addition to her research achievements, the IOP identified Professor Peiris' outreach work as outstanding, placing her amongst the very best advocates for cosmology. Commenting on the 2018 awards, IOP President, Professor Dame Julia Higgins said: "It is a pleasure for me to recognise and celebrate today exceptional physics by exceptional individuals. "This is how IOP - representing the whole physics community - honours those who produce the very best work. And it is this work that directly contributes to our economy, our everyday lives and towards tackling some of the biggest challenges we face in society. I would like to offer my warmest congratulations to all our winners." Professor David Price, UCL Vice-Provost (Research) said: "This is an outstanding achievement, and I'd like to extend my congratulations to Professor Thomas, Dr Czerski and Professor Peiris. We're delighted that their achievements in furthering our understanding of physics both within the academic community and with wider audiences have been recognised by the Institute of Physics and by their peers. 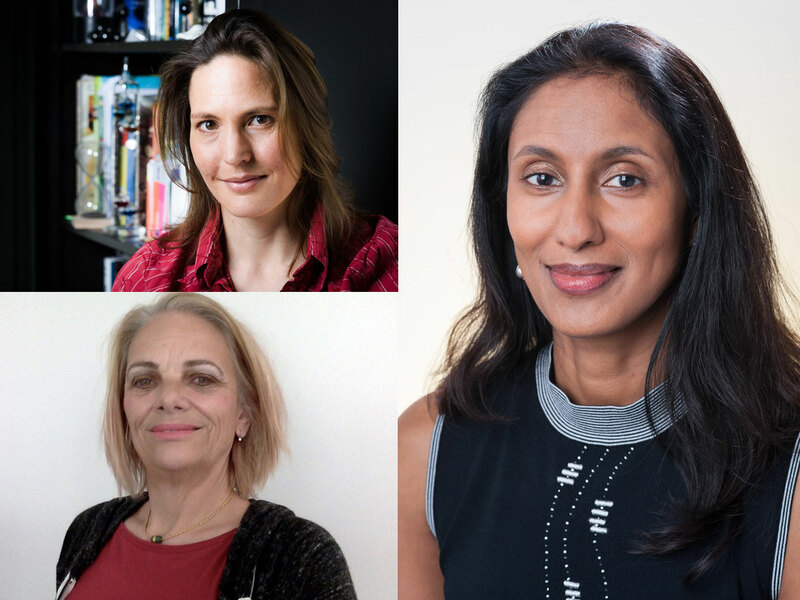 "Their dedication and commitment to ground breaking research has led to great progress in the field, and exemplifies UCL's commitment to delivering impact for public benefit through academic excellence."